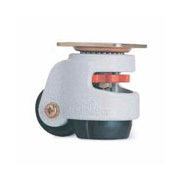 The products in the Carrymaster ® Caster catalog are available through Service Caster Corporation. 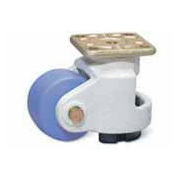 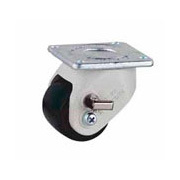 Casters for leveling in light, medium, and heavy duty applications, with up to 1,984 pound caster capacity. 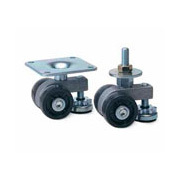 Attractive and built for durability, Carrymaster leveling casters are easy to install and easy to operate. 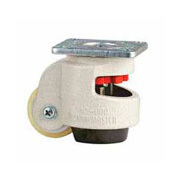 View Carrymaster PDF Catalog by Service Caster Corporation.